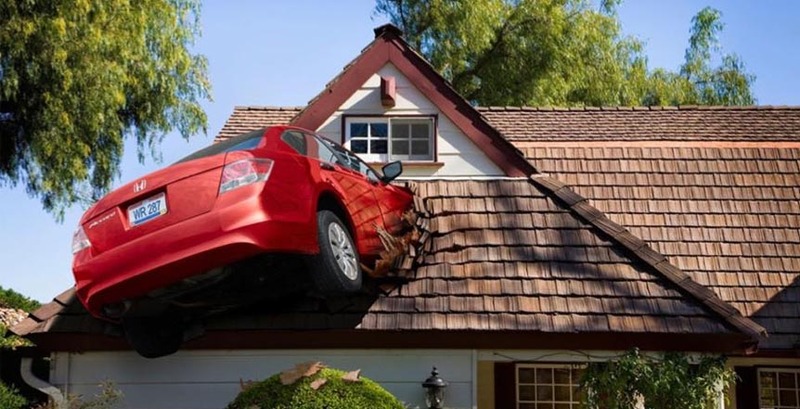 Florida Roof Co. is the best choice for Roof Repair in the Jacksonville FL in the area. We offer fast, highly experienced roof leak repair service with quick response to your roof leak in order to minimize water damage to your property. We can repair these problems and prevent them from happening in the future. Need Financing? We now offer an easy, affordable way to finance your roofing project. Follow us on Facebook here to learn more about our services. Click Here to Learn More about Residential & Commercial Roof Repair Jacksonville to St Augustine Beach FL.